Every bathroom needs professional and thorough sanitising to be maintained in spotless condition. We can help you keep the bathroom and toilet in your home washed, disinfected and presentable. Let our experienced cleaners provide the necessary procedures to remove the limescale, mould, stains and dirt from your bathroom. We guarantee you great results of our staff’s work which will make these rooms in your home, hotel and property for rent perfectly hygienic. Our bathroom cleaning can be used by the Kensington residents any day of the week. Call us to schedule an appointment with our cleaners and receive a quote. Our cleaners check the condition and size of the bathroom and prepare a quote to the customer. They use the most appropriate detergents for cleaning tiles, chrome, natural stone, stainless steel, glass and other surfaces in the bathroom. This way the fittings, fixtures, sinks, showers and tiles are effectively sanitised and left in hygienic condition without inflicting any damage to the surfaces. 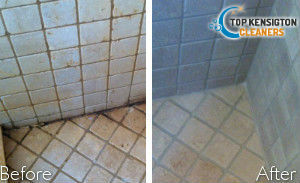 Our cleaning staff will remove the limescale, mould, stains, smudges and germs from all bathroom and toilet areas. They are supplied with gloves, brushes, sponges, cloths which together with the detergents and preparations ensure effectively done cleaning work. 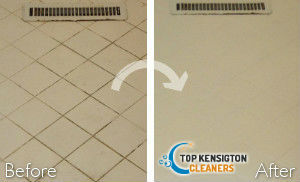 Our bathroom cleaning services can be used by the property owners in the Kensington region every day in the week. 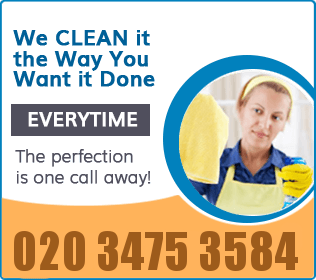 Have a rest from your cleaning domestic work and leave your bathroom to our experienced staff. They will bring it to perfectly hygienic and presentable state after completing the necessarily procedures. You can benefit from our professional bathroom cleaning which we conduct throughout W8 to make your hotel, property for rent or home healthful.